I like my friends because they play cool games with me! What is a good friend to you? A good friend is someone who would care for you and be kind to you. A good friend is a person who would like to do stuff with you. A great friend is someone who would care for you and look after you. Great friends are people who are fun playing with. If someone was feeling sad make sure you go up to them and look after them. If someone was at the park on there own make sure you go and play with them. Thats it for today, make sure you look after people who a lonely and sad. Try your best to be a great friend. Qualities of a Good Friends! A butterfly starts it’s life as a little egg. If you look close enough you will see inside the egg there is a caterpillar growing. The mother often attaches the egg to a leaf so it will be able to eat. When the egg hatches the caterpillar eats the leaf that it was born on. The caterpillar has to eat a lot of leaves so it can grow quickly. When the caterpillar is born it is extremely small. The caterpillar instantly starts to grow when they start eating. As soon as the caterpillar is done growing it turns itself into a chrysalis or a pupa. In the chrysalis the old body parts of the caterpillar turns into a beautiful monarch butterfly. This is called metamorphosis. When the butterfly first emerges from the chrysalis both of the butterflies wings are soft and small. When the butterfly has rested it will pump blood into its wings. Later it will find a partner and lay new eggs. This is when the butterfly life cycle will start all over again. Guess what! Class 10 and Class 9 went to the hall to get our brand new netbooks. At ten o’clock we went down to the hall. When we got there Mrs burt was there, she had a talk about us looking after our netbooks. We had to sit on the chairs and wait for Mrs Burt to talk. She talked about how we look after our netbook. Mrs Burt said about if you brake your netbook you would have to pay $70 dollars. You need to keep your netbook in a safe place because someone might take it . Also you need to hold your netbook with two hands and have your screen closed. Finally Mrs Burt had finished talking. We had to stand by a table and open our netbook boxes. Me and my friends had a lot of paper and cardboard we had to take off, but finally we reached our netbooks . I got my charger as well. 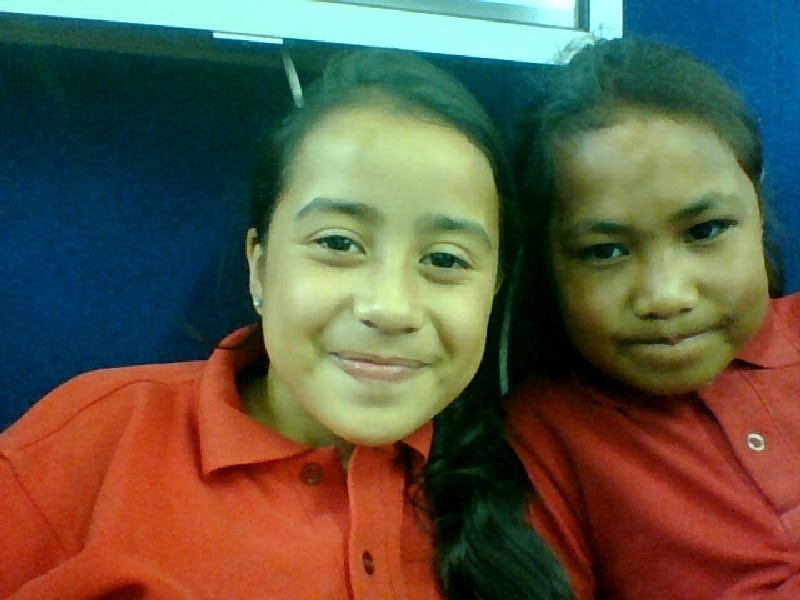 Class ten all turned it on at the same time, we had to log in to our netbooks. 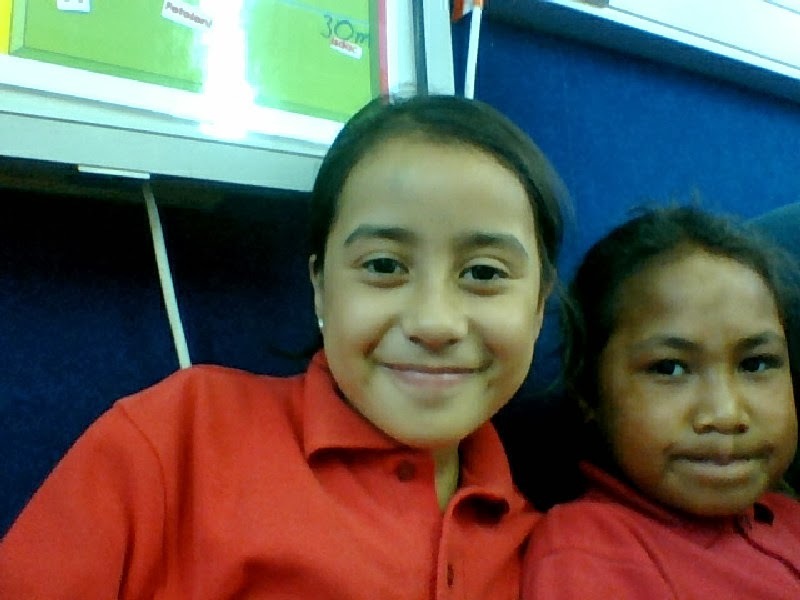 Once we had a little play on our netbooks we had to put it in our case and then we went back to class. We put our netbooks in the cupboard and once we did that we had our morning tea.